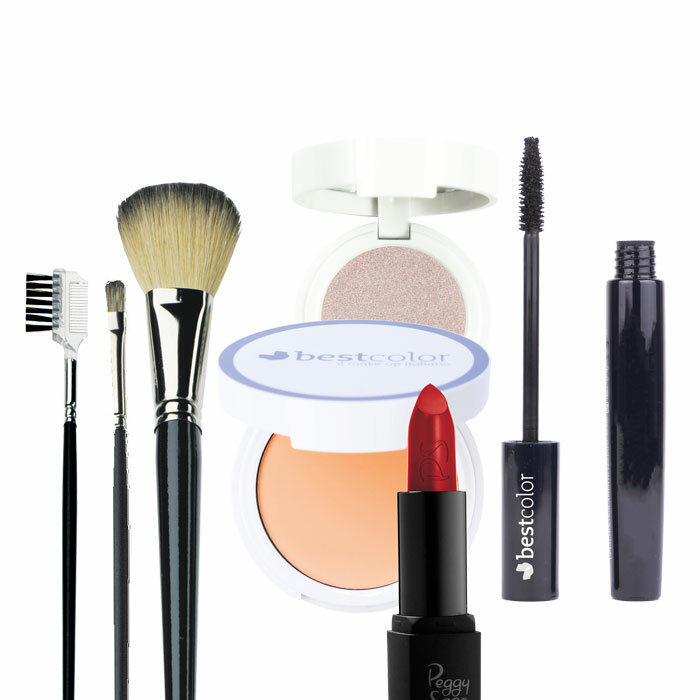 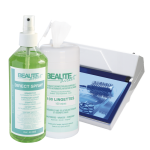 DBT Direct Beauty Technologies is a specialized supplier of all products needed for a professional beauty studio, podiatry clinic or nail studio and offers successful complementary retail products for the beauty market. Our products are designed in cooperation with experienced technicians with the target to facilitate the technicians work and help him to achieve top results for his customers. 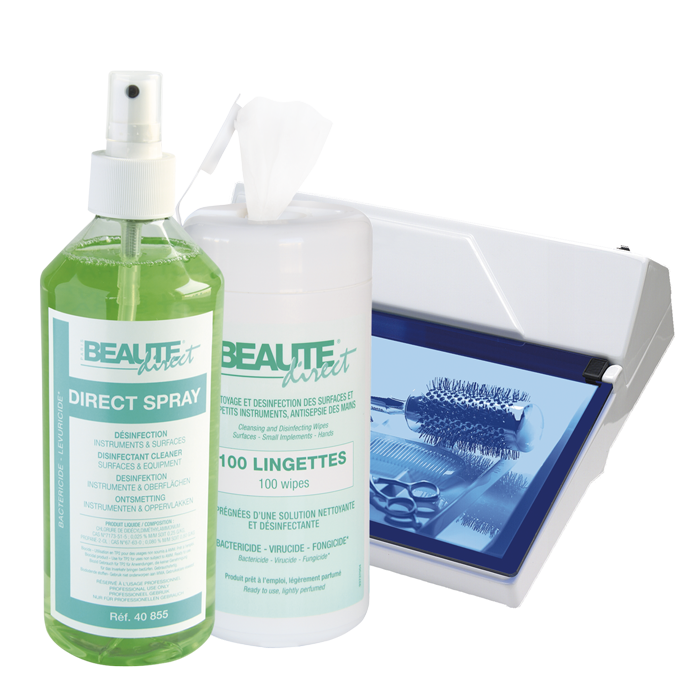 The products of DBT are very easily accessible without minimum orders or depot contracts. Our customers can order just the products they need. The customers of DBT can enjoy a range with highest quality standards, economic prices, short lead-times and a highly qualified and motivated team that offers assistance for all products in the everyday usage. 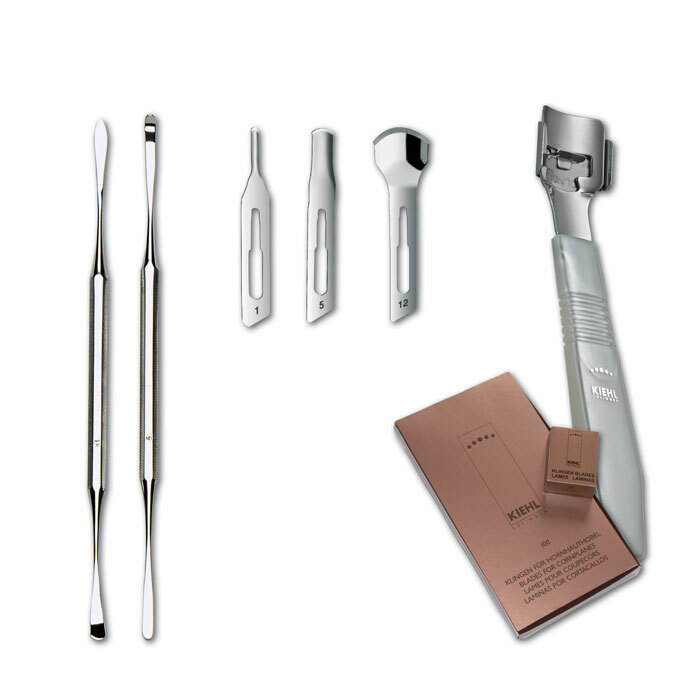 KIEHL manufactures specialized implements of unique perfection and is a leading source for instruments, treatments and accessories all around podiatry, naildesign, spa-products and depilation. The quality of our products will inspire you. 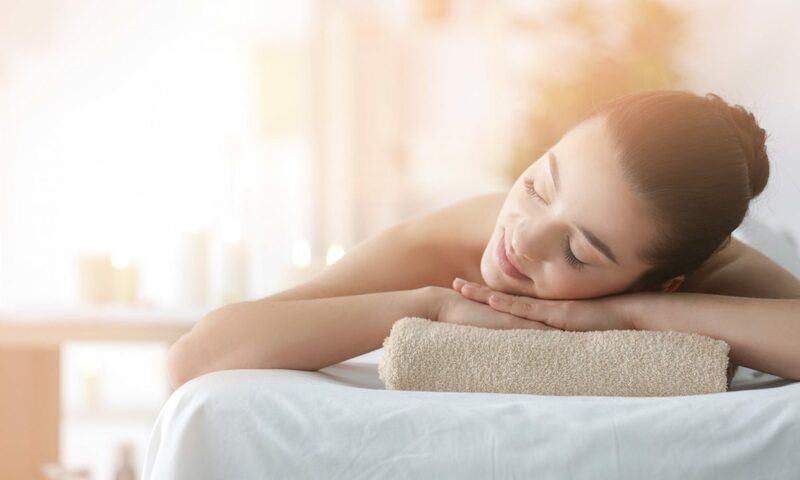 With KIEHL you get to know how pleasant natural care can be. 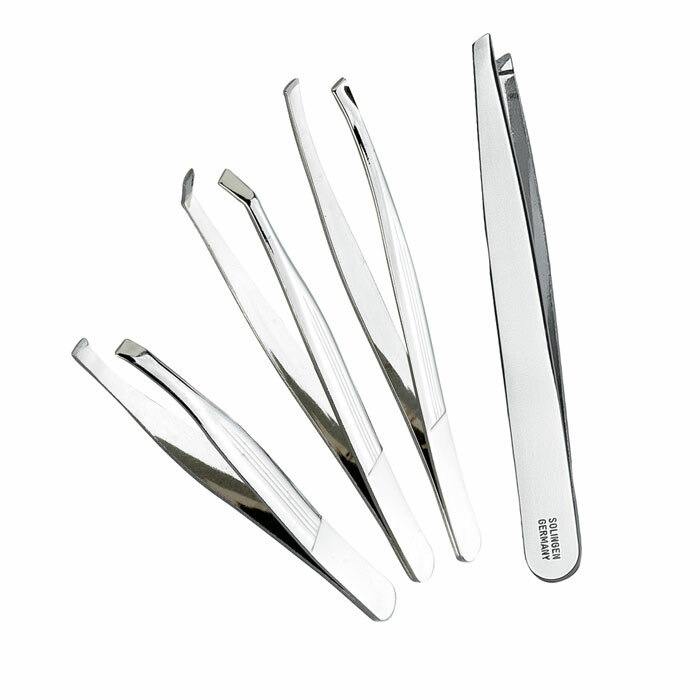 In the year 1793 the family Kiehl started with the production of surgical instruments based on newly developed technologies of steel forming in the area of Solingen in Germany. 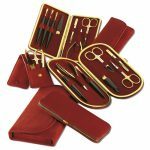 During the 19th century they started with the manufacturing of further knives, instruments and scissors and founded one of the leading production companies of this field. 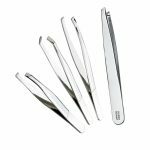 In the early 20th century the company focused on the production of manicure tools and tweezers and developed the technology of making diamond covered nailfiles. 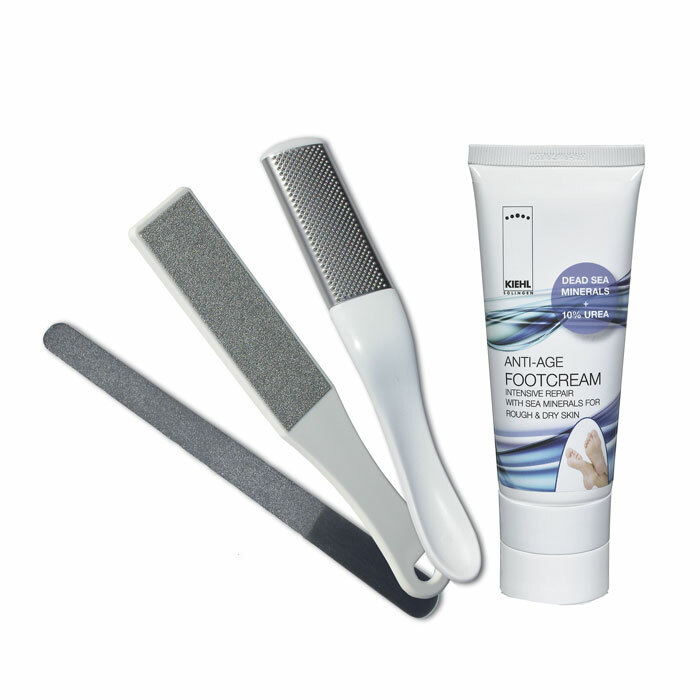 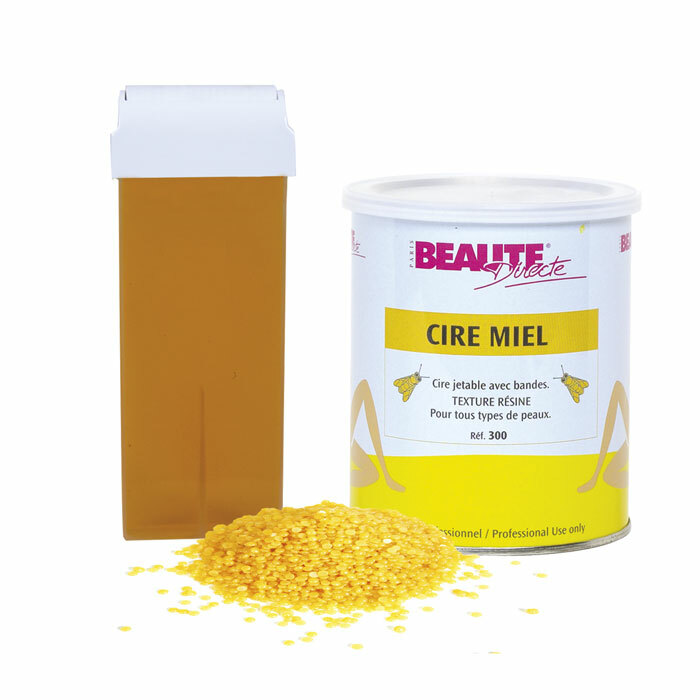 Along with the production of instruments the company started in the 1980's initiated by demands of professional costumers the development of complementary products around podiatry and professional manicure. 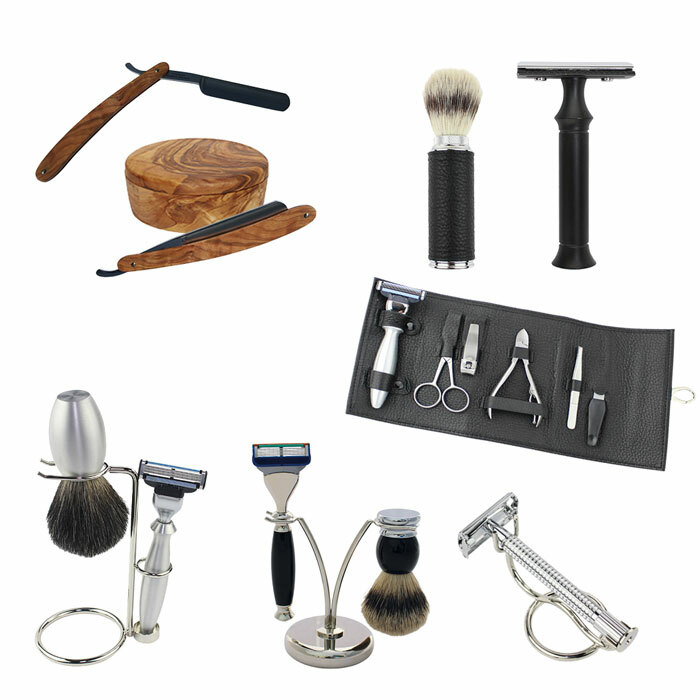 KIEHL uses only selected materials of highest grade that allow us the optimal combination of hardness and elasticity. 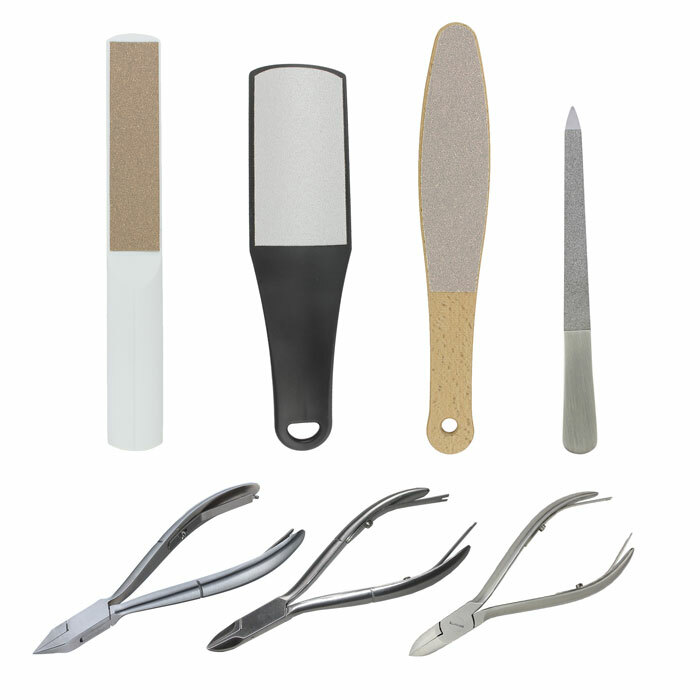 Our implements are sharpened and fixed by hand from experienced specialists. 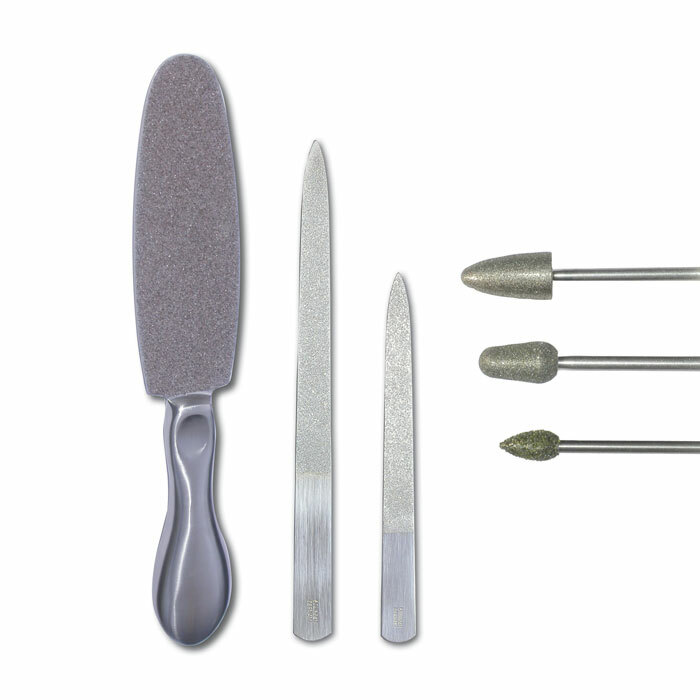 Careful manufacturing and permanent quality controls lead to a product that satisfies highest demands. Products of the brand KIEHL are developed in cooperation with leading designers for perfect handling, elegance and high functionality. 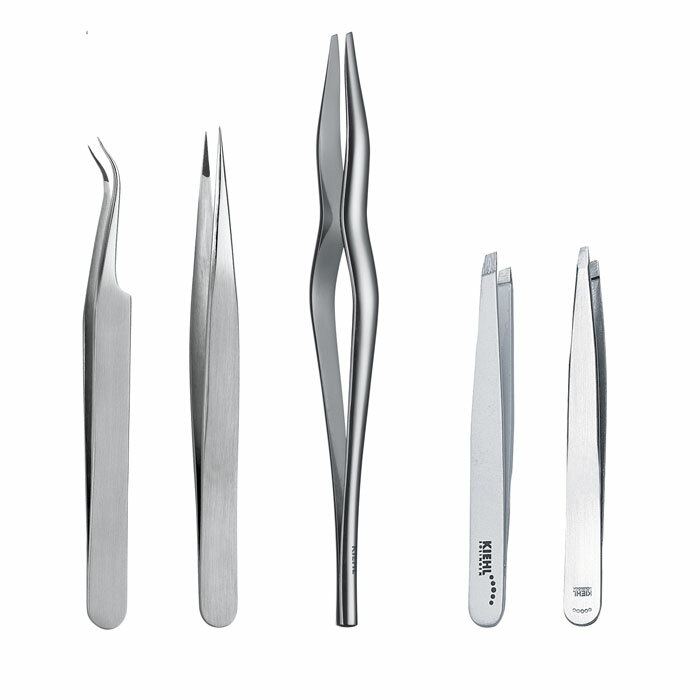 The professional user will enjoy the perfection of this unique line of instruments. 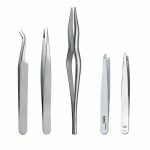 HARDENBURG is a range of finest beauty instruments and cutlery made in the traditional way and with the vast experience of cutlery production in Solingen Germany. 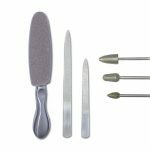 From the history of our company in the production of chefs hunting knives we have developed this product line for customers who enjoy high performing blades. 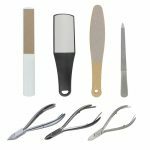 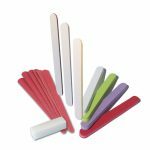 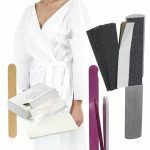 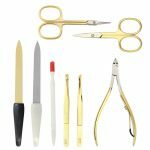 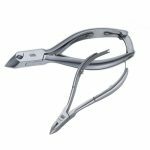 The range offers a wide choice of tools for manicure and pedicure use at home and in addition includes all instruments which are needed for beauty salons. The individual instruments are accompanied by a prestigious range of gift sets for manicure and mans grooming. 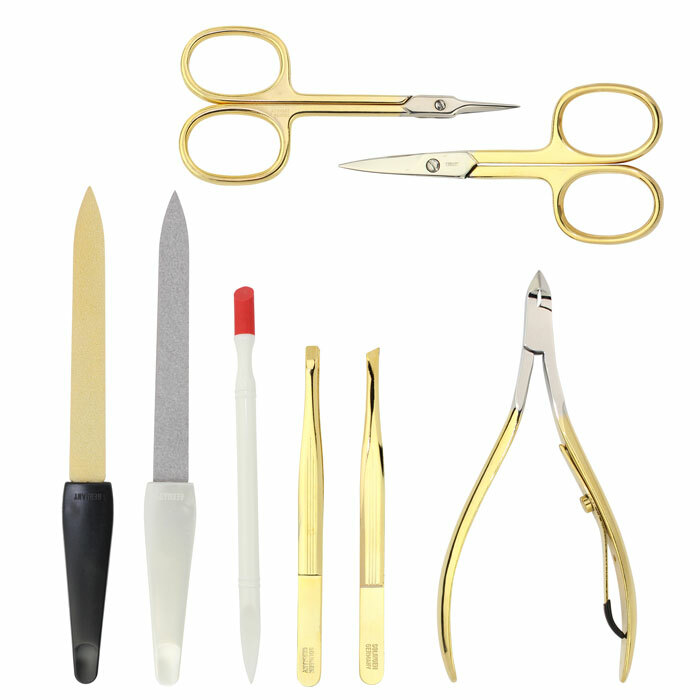 The instruments are hardened and sharpened in many manual production steps to provide a very sharp and reliable product. 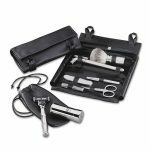 The ideal products for demanding customers who want to enjoy a remarkably well-functioning instrument. 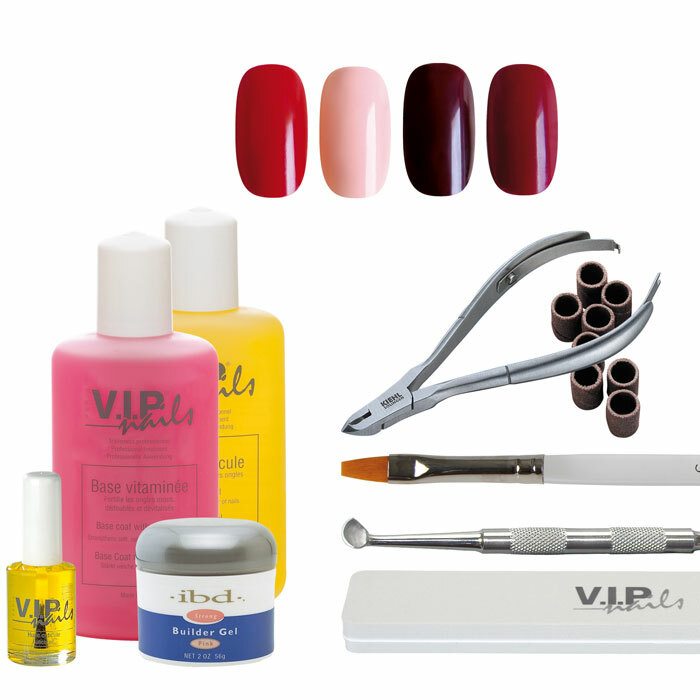 The brand Sens & Spirit offers natural cosmetics for the use and retail in beauty salons of highest quality level. 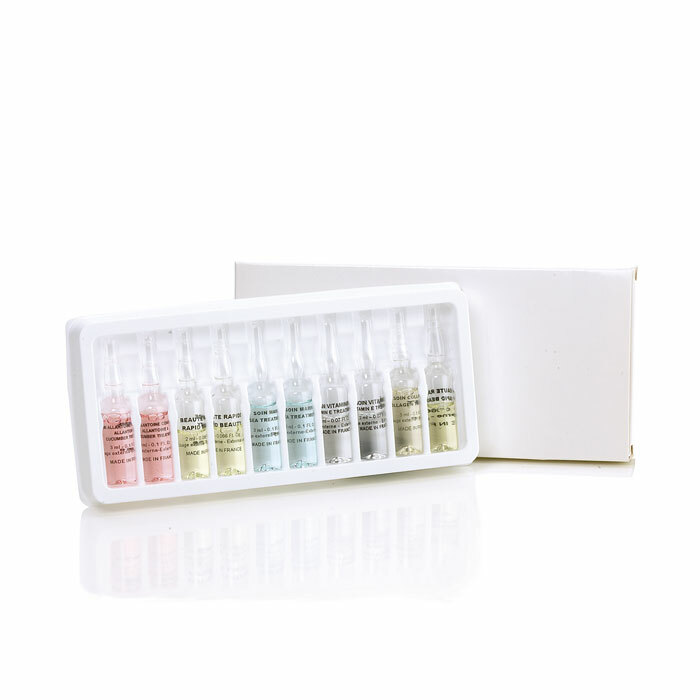 The exclusive and very modern formulations are characterized by an outstanding high percentage of active ingredients. The brand provides immediate results and a very effective and pleasant feeling during the treatment what make it an ideal line for every beauty professional.